I have been offered the opportunity to expand my emerging artist practice with the New York Artist Residency and Studio (NARS) Foundation, Brooklyn. The residency will happen between July and September this year. During the NARS Foundation residency, I intend on producing work that will significantly contribute to my ongoing practice, which is centered around the nature of collecting, trading and finding objects and materials, and exploring those objects’ perceived relationships to identity and utility. In the past year, my exploration and dissection of material value through my practice has also assisted in responding to the paradoxical materiality of my art-making processes within a neo-materialist society. 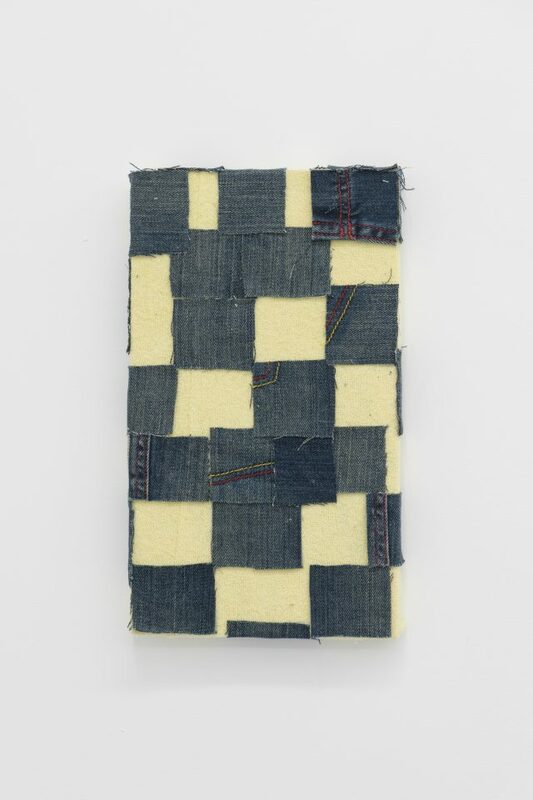 The focus of my present works has shifted towards an investigation into peoples’ connections to, and the sentimental value of, material and clothing – particularly denim. Through experiments with scale and repetition, and also in the placement and composition of my works, I am investigating the role of memory in personal materials and found objects. The time I will spend in New York at the NARS Foundation will extensively help me to grow in confidence and to realise the value within my practise and ability as an artist. Due to the length of the residency, I will be able to spend time working and immersing myself in an a supportive and focused environment. I will be able to embrace my ongoing practice in an open-studio environment, encouraging collaborative directions within the production of my art-making and observations on how other artists approach their practises, which will fortify new methods of working within my own practice. As a resident, I will be provided with curatorial and professional support to explore and expand the possibilities of my artistic practice through research, dialogue, and production of new work in a new environment. As a program designed to form an international community through the exchange of artistic and cultural practices, and by providing participating artists with exposure to the culture and arts of New York City, this opportunity represents a major stepping stone in my art practice. 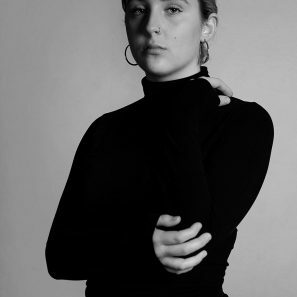 Isabella Darcy is an emerging cross-media artist and recent graduate from Monash University, Bachelor of Fine Art and is based in Melbourne, Australia. Her practice follows an interest in the systems and flux of value within consumable objects and design, reconsidering and exploring value and the alignment with ways of contemporary culture, material culture and human consumption. She believes materials and objects, are symbolic of how we navigate our lives. Darcy is the founder of a small publication ‘some are more’ and ‘Majella’ a solo experimental music and sound collage project. In 2017 she graduated with a Bachelor of Fine Arts from Monash University, being presented with the West Space Award for her final work at the graduate exhibition. Over the past year she has come forth, working on the production of a number of different projects and exhibiting in a number of group and solo exhibitions. Recent exhibitions and projects include Caught up in things (2018), a group exhibition at Irene Rose Gallery, Brunswick; springsummer95 (2018) a solo exhibition at Cathedral Cabinet; Coming Soon: (2018) at West Space, Melbourne.